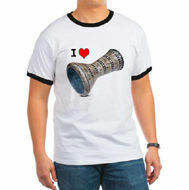 You will earn 800 points for buying this product. 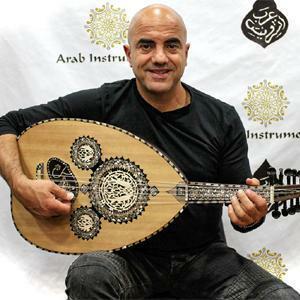 This Arabic has arrived straight from the factory in Turkey. 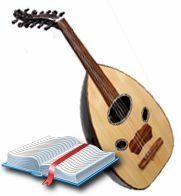 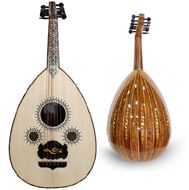 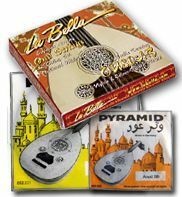 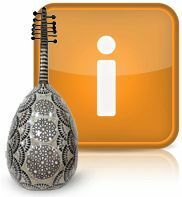 The oud has been tuned as Arabic style and has a pyramid Arabic set installed. 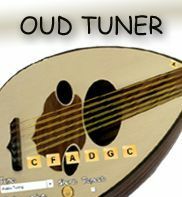 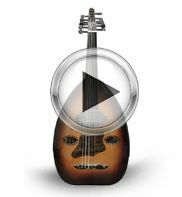 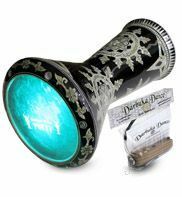 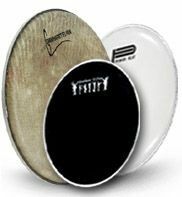 It has a beautiful finishing and it can be great for a beginner and advanced players. 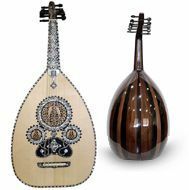 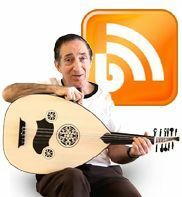 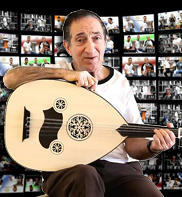 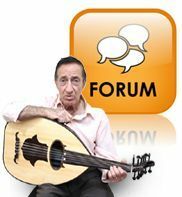 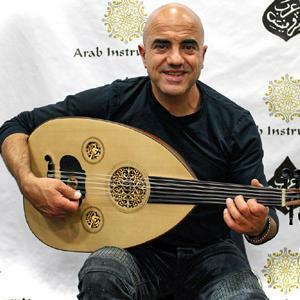 This oud has 11 pegs, tuned as Arabic style and will fit for 11 strings set. 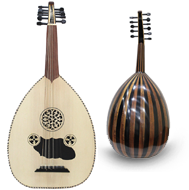 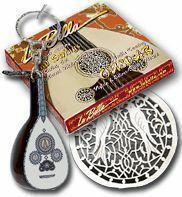 This oud will arrived along with a soft case and a reeshe (plectrum). 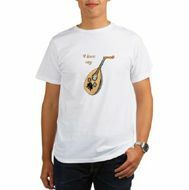 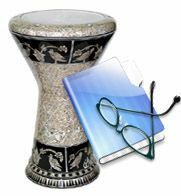 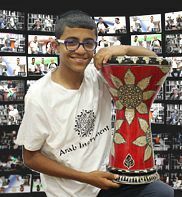 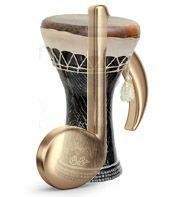 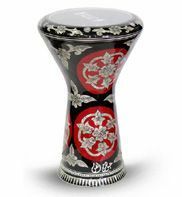 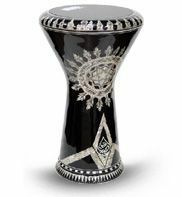 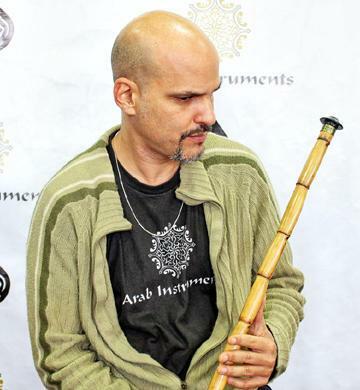 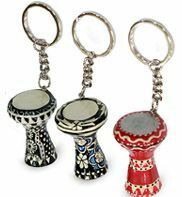 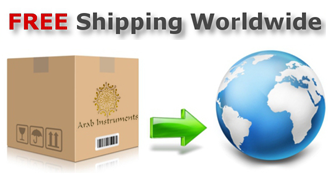 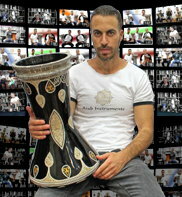 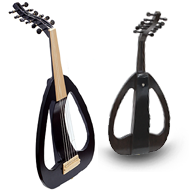 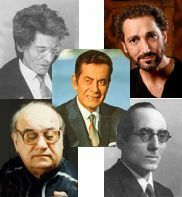 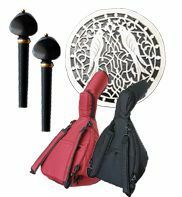 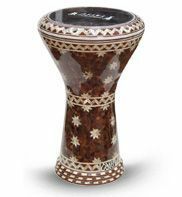 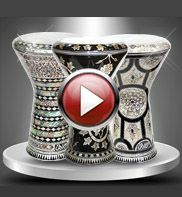 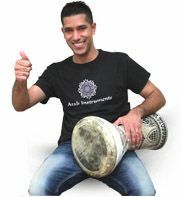 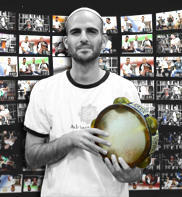 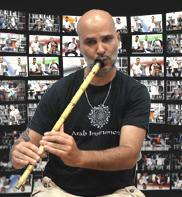 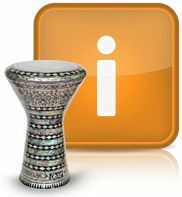 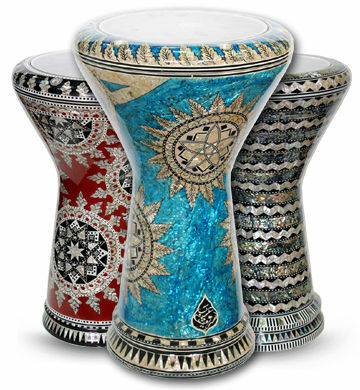 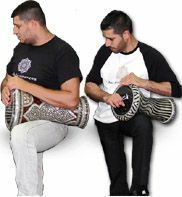 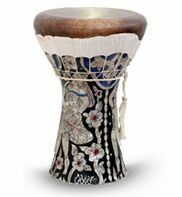 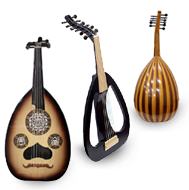 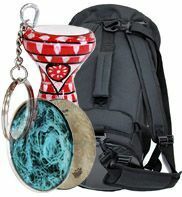 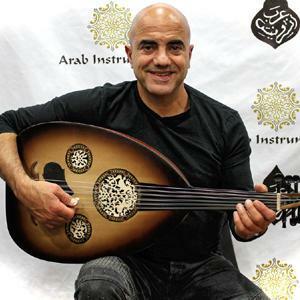 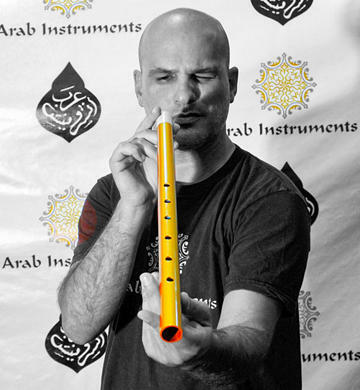 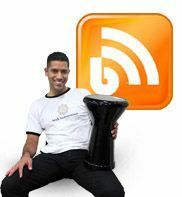 When you purchase from Arabinstruments.com you can be sure that you buy an original hand made product directly from the factory.